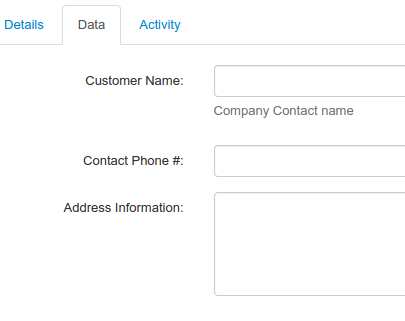 Adding data collection to your workflow processes in Flowmingo couldn't be easier. Drag and Drop from the fields palette to your form. 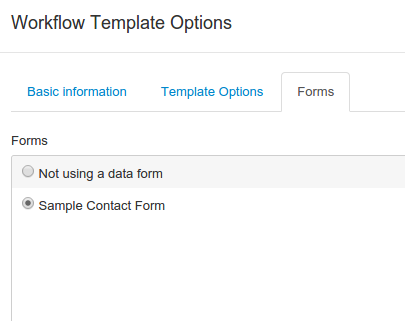 Adding new or existing forms to workflow templates is easy and intuitive with our simple options. 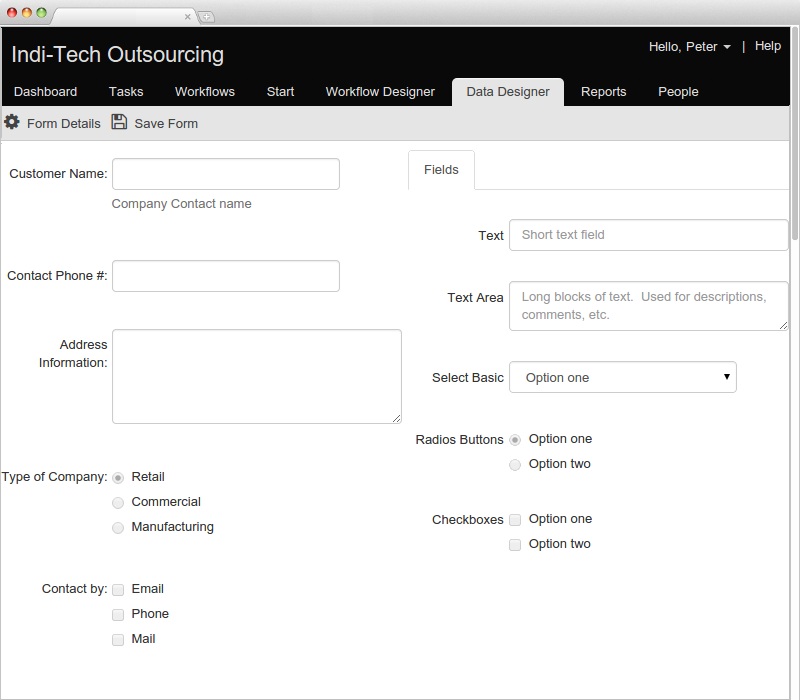 Workflow forms are available from every task in your workflow process making workflow data collection painless.